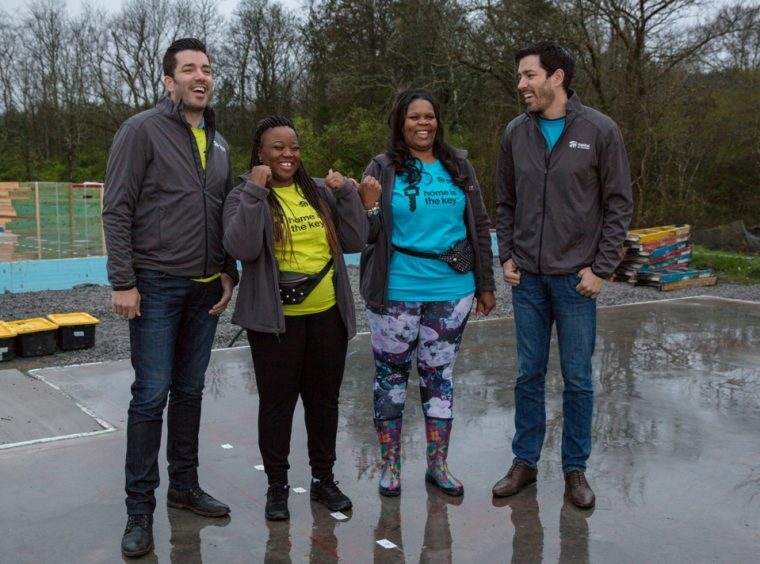 Two families in Nashville are getting ready to move into their new Habitat for Humanity homes thanks to some help from the Property Brothers and Nissan. The building effort is part of Habitat for Humanity’s second annual Home is the Key campaign across America. 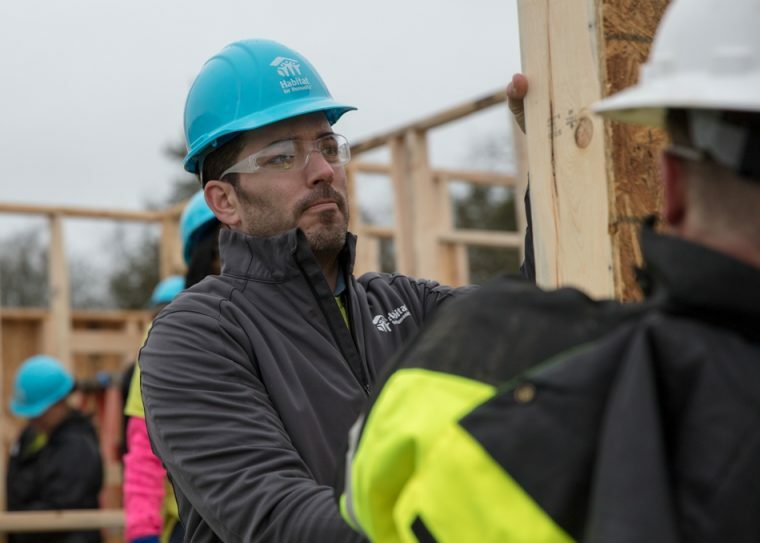 Throughout the month of April, community leaders, sponsors, and celebrities are working as hard as possible to spread the word about the critical level of affordable housing in the United States. If you don’t know who the Property Brothers are, I encourage you to find some old episodes on Hulu, make some popcorn, and get ready to binge watch your new favorite home improvement show. * Twins Drew and Jonathan Scott are the Property Brothers, and they help families find new homes and improve them to fit their needs. Drew is the real estate mind that finds the houses and helps purchase them, while Jonathan uses his contractor brain to design and execute the renovations. This makes them the perfect celebrities to work with for a charity that focuses on homes for everyone. The lucky homeowners receiving these special Habitat for Humanity houses are Ashlee and Amanda. Drew Scott is working with Amanda, a single mother of three looking to provide a better life for her family by moving out of their cramped rental apartment. Ashlee, a single mother of two, is working with Jonathan to build a home in a neighborhood where her kids will feel safe playing outside. Nissan and Habitat for Humanity have been partners for a while, so we’re not surprised to see them involved with the Home is Key campaign. We’re just pumped that we actually get to talk about Drew and Jonathan Scott on our car blog. Workers from Nissan will join other volunteers working on the houses to finish them by April 26th. To learn more about how you can contribute to Home is the Key, check out the campaign pages on the Habitat for Humanity website. *Yes, it’s better than Fixer Upper. Fight me.